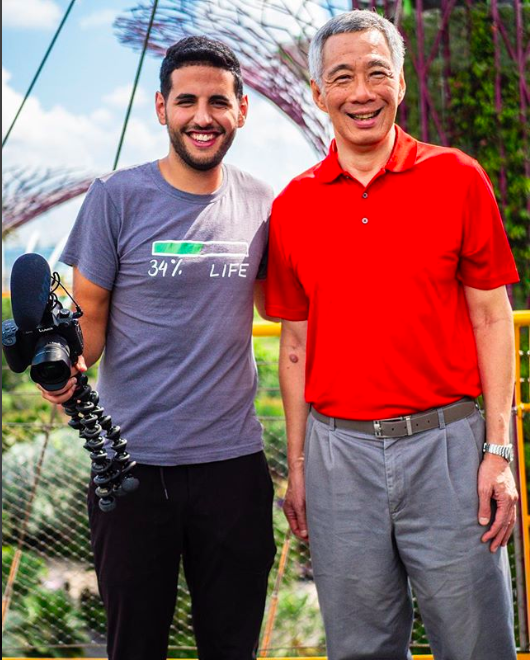 It turns out that endlessly upbeat video blogger Vlogger Nuseir Yassin, whose Nas Daily show is followed by 8 million people around the world, is a huge fan of Singapore’s Prime Minister Lee Hsien Loong. 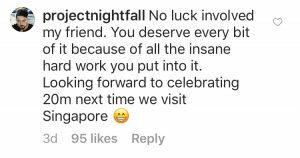 He posted about his meeting with PM Lee on Instagram on September 9, and showed a photo of the two of them together at Gardens by the Bay, calling him “one of the most powerful people in the world,” something netizens have taken exception to. 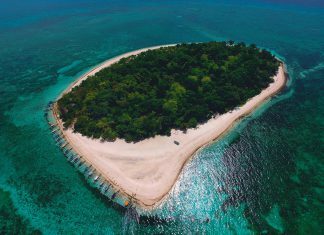 It’s no secret that Mr. Yassin likes Singapore a lot, having featured the country in a very positive light in twelve of his daily videos. In his post that features PM Lee, however, he recounts how he celebrated in Singapore a year and a half ago, that he had reached the 100,000 follower mark. Back then, he thought that it was pretty much the peak of his experience, since it had been so difficult to even get to 100,000 followers that 200,000 seemed out of the question. 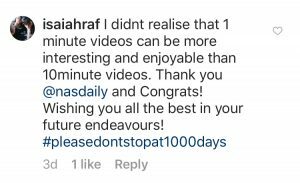 Mr. Yassin expressed his delight to be celebrating 8 million followers and to be meeting the Prime Minister of Singapore, who also watches his vlog, Nas Daily. He ends his post with “It’s amazing what obsessive, hard work and luck can get you. 128 days to go to finish this 1,000 day journey. And it’s only gonna get harder,” since he announced that his blog will be ending soon. 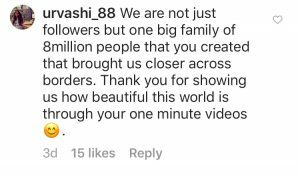 On his post, Mr. Yassin received congratulations from many of his followers. One netizen expressed that for them, the vlogger no longer has credibility.